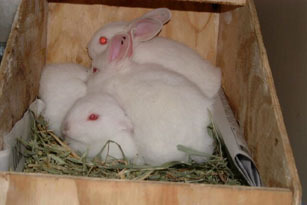 If you don't see the bunny you are looking for, visit the shelter because new bunnies are coming in daily! Basil: male, some white ticking, curious and opinionated. Probably less that a year and approx. 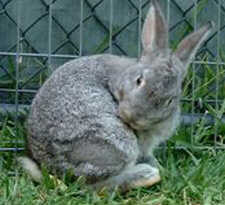 4#s, should grow into medium sized rabbit of maybe 6 #s. A nice bunny and well liked around the shelter. Is neutered and ready to go to his new home. Basil has a reputation for liking the girls. We are not ready yet, another 4 weeks or so. Ashley is a young rabbit, probably not even 3 pounds yet. I don't know why it was so hard to fit her on the screen. She is a pretty and friendly girl, still full of energy and mischief. She will be available May 27th. Thumper is an extremely affectionate rabbit and it took me a long time to get her picture because she kept running up and shoving her head in my face for pets. Her markings are very pretty. She has tan ears with blackish speckles and she also has this same coloring as mascara around her eyes, long long eyelashes. Darby is a little boy. He did not come for pets during his photo shoot. 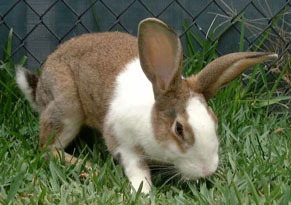 He is an energetic youngster that needs neutering. Friendly too. 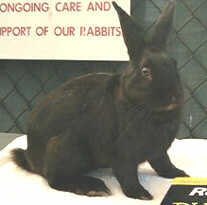 Basil, the only neutered one of the group. I think he is beautiful and he is very happy to be with other rabbits. This is Basil being allowed the run of the entire exercise area, and he is choosing to hang under his cage. 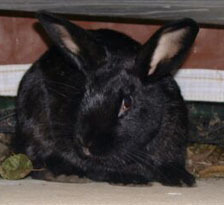 Basil is a good choice for a bunny companion to your single bun, or for your first house bunny or your 10th.